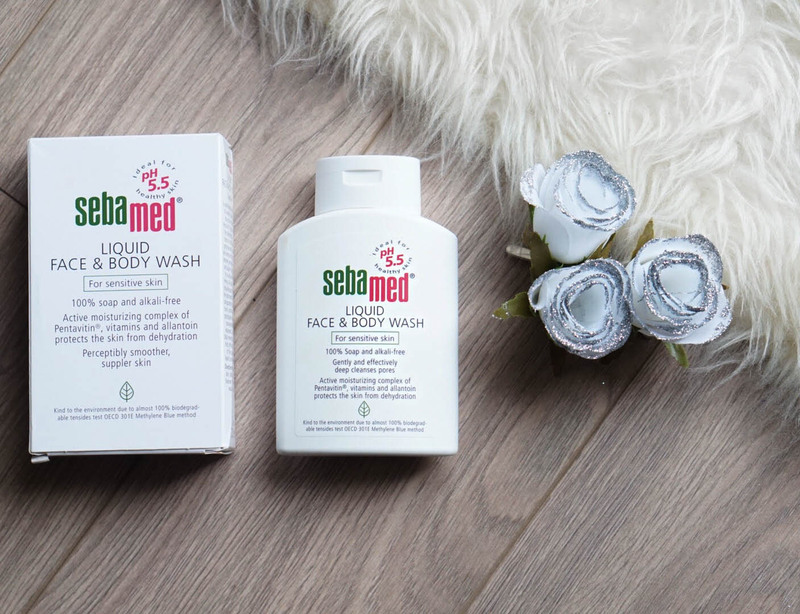 I am soooo excited to finally get the chance to share with you all this lovely hamper that I have received from Social Network Solutions. 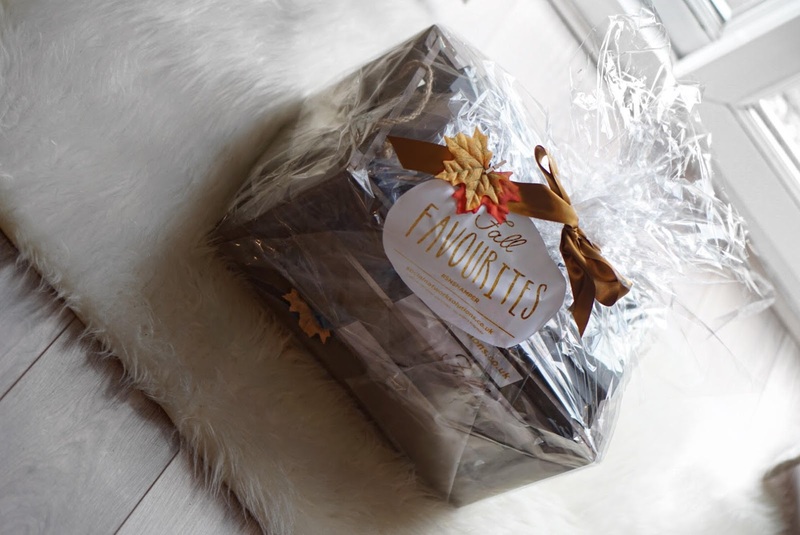 The hamper is filled with a bunch of awesome items that I was beyond happy to receive and will unveil everything inside with you all here. 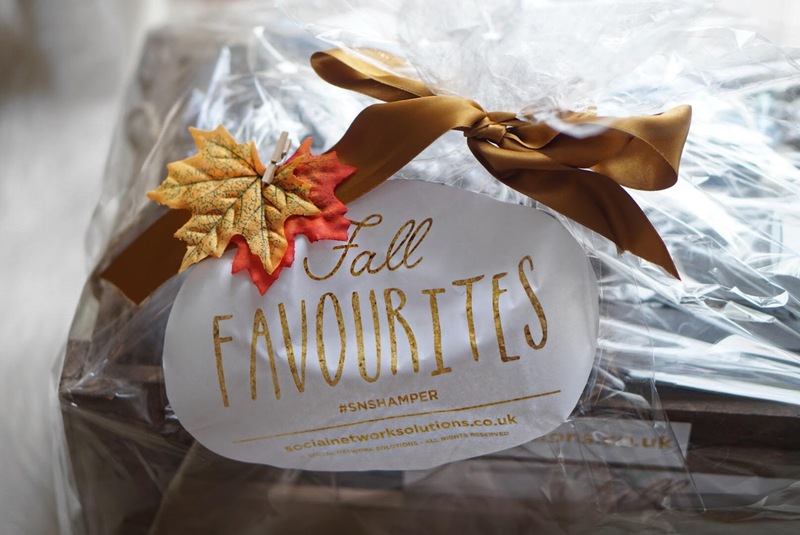 The number of goodies inside the hamper were simply too many to include in one post, which is why this is going unveil everything in two separate posts. The second unveiling post will follow in a few days time. 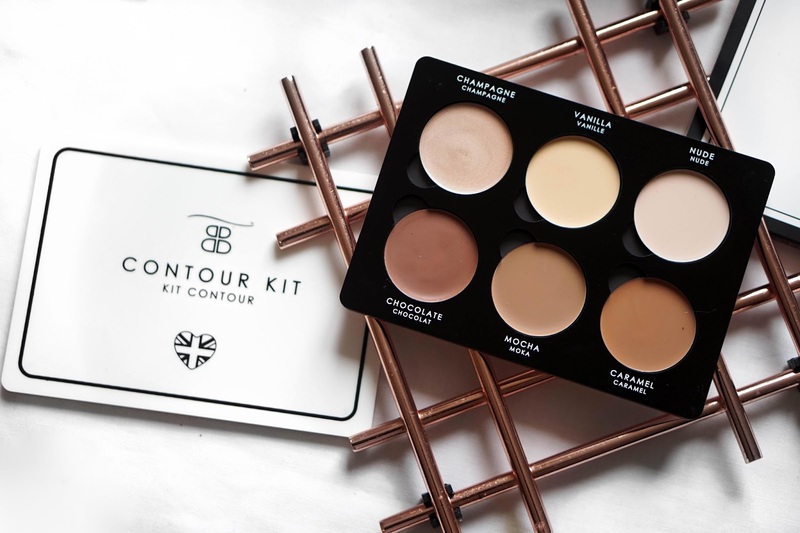 The first item in the hamper was this lovely Contour Kit. It consists of three highlighter and three contouring creams and is basically a one-stop shop that'll leave you sculpting out some killer cheekbones like Kim K.
I'II probably only use the darker shades for contouring and highlighting because these shades suit my darker skin tone more than the others. The cream feels quite thick from just swatching it and looks like it'll be a medium-heavy coverage and feels really creamy and buttery so it seems like a quality product that will last for a long time. 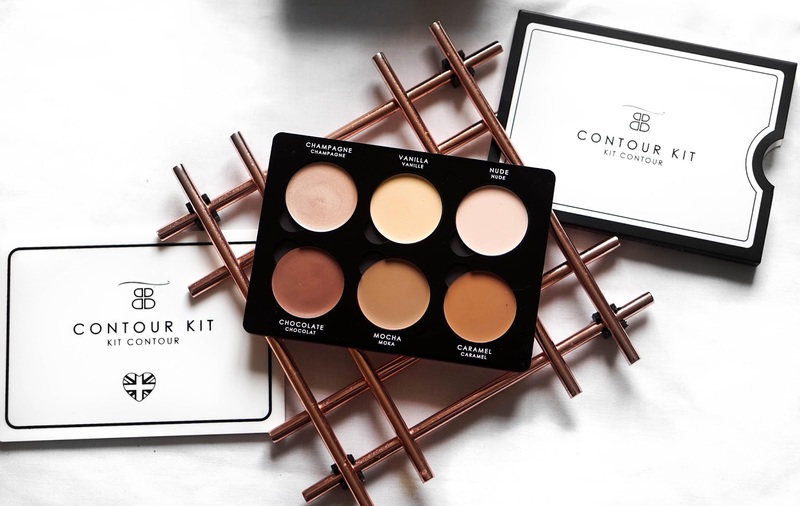 It seems like a perfect starter kit as well if you're a beginner to cream contour kits (of which I am, as I normally use concealer for contouring). Get it & have fun contouring! If there's ever an opportunity to wear some sort of accessory, I'm ya' girl. 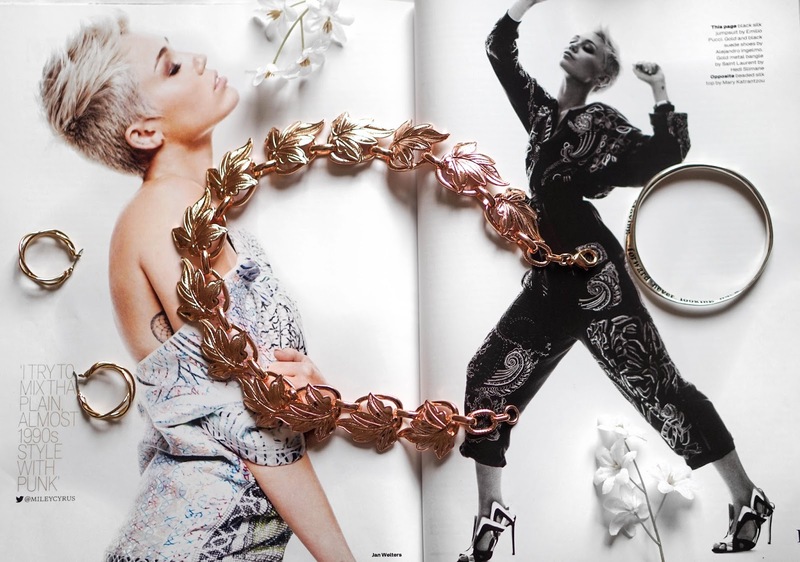 How cute is this bracelet here?? It's so unique because it is monogrammed with the sentence 'Moving forward never looking back', it's a really beautiful and inspiring message that makes this extra alluring to me. 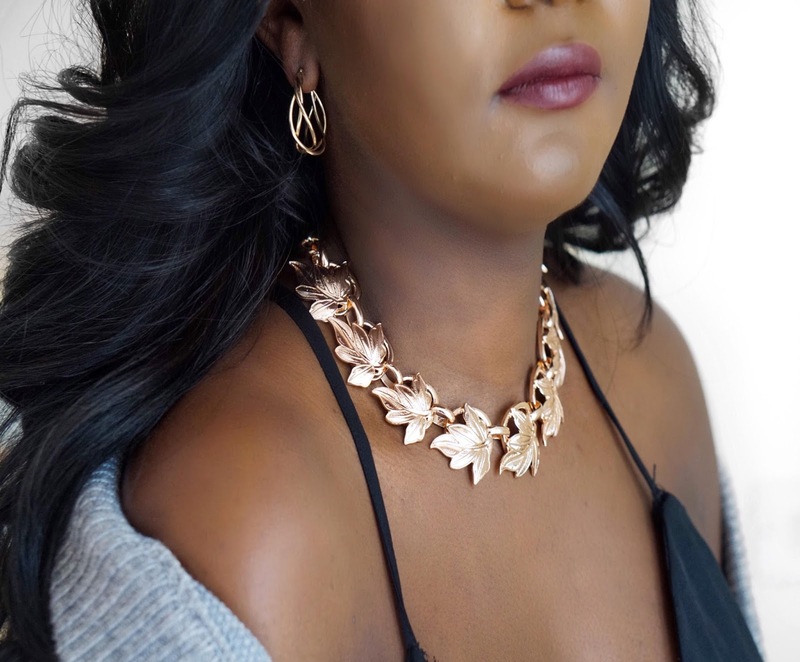 The necklace is the perfect neckcandy if you're looking for a statement-making accessory. I definitely will be wearing this with the simplest of outfit, as this will with ease change my look from minimal to head turning. It's super cute and I really like the leaf detailing on it. Although the necklace looks like it could be quite heavy, it's actually not - at all, which is fab. Oooh I go some earrings in the hamper as well! #winning. Studs tend to be my go-to earwear. I have never been the girl whose felt comfortable wearing hoop earrings, but after spotting these beauts I definitely think I will be. These are great because they are not too big, anyone else spotted the stud earrings that are so large that they look like they could be a bracelet? Anyway, I'll stop digressing... these are a nice size pair of earrings that look really vintagey (is that even a word?! ... ) and muted. I couldn't be any happier with these; statement simplicity. 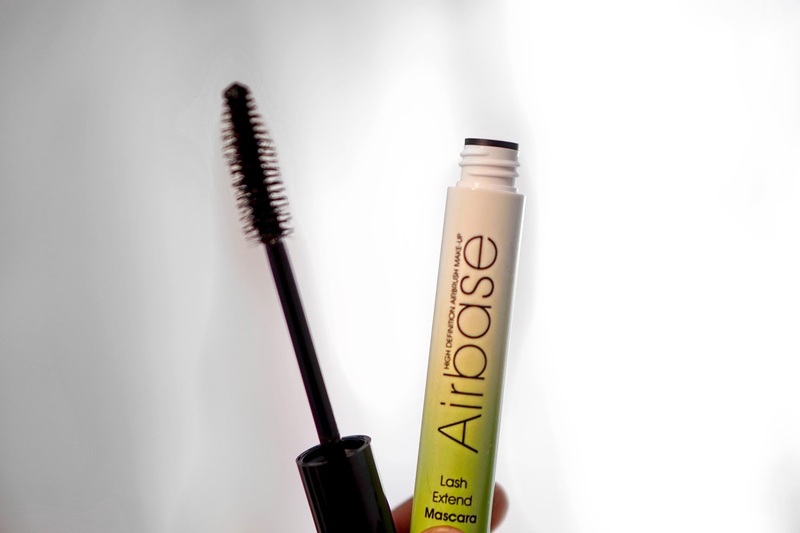 The first thing that I noticed and loved about this mascara is that it'll not only extend my lashes but it has an enhancing ingredient Capixyl that is perfect for stronger and longer lashes. Most mascaras focus on what they can do for your lashes in the short run and don't really focus on what they can do for your eyelashes when the mascara isn't on and not the long-run effects like this one. 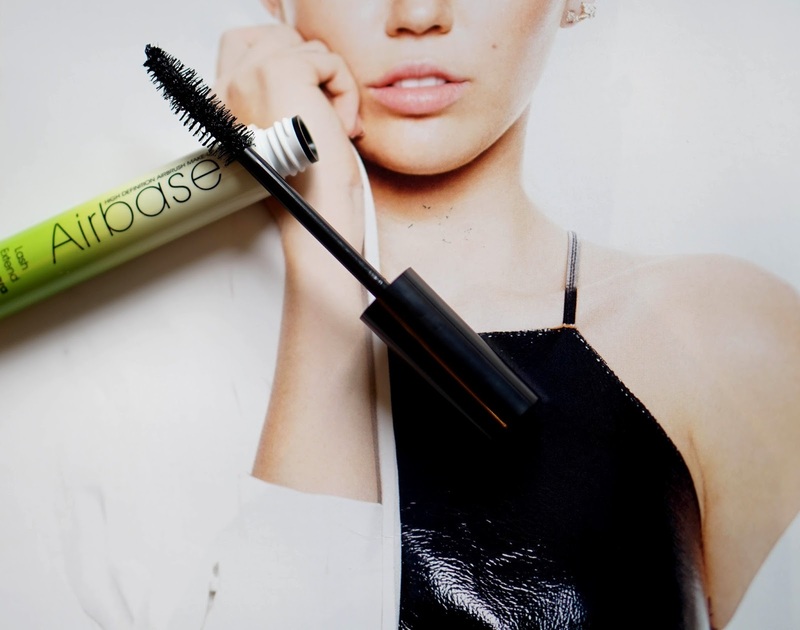 This is different and will be my favourite mascara because not only does it enable my lashes to be extended and full of volume, which mascara on, but it will also help them to do the same in their natural state. 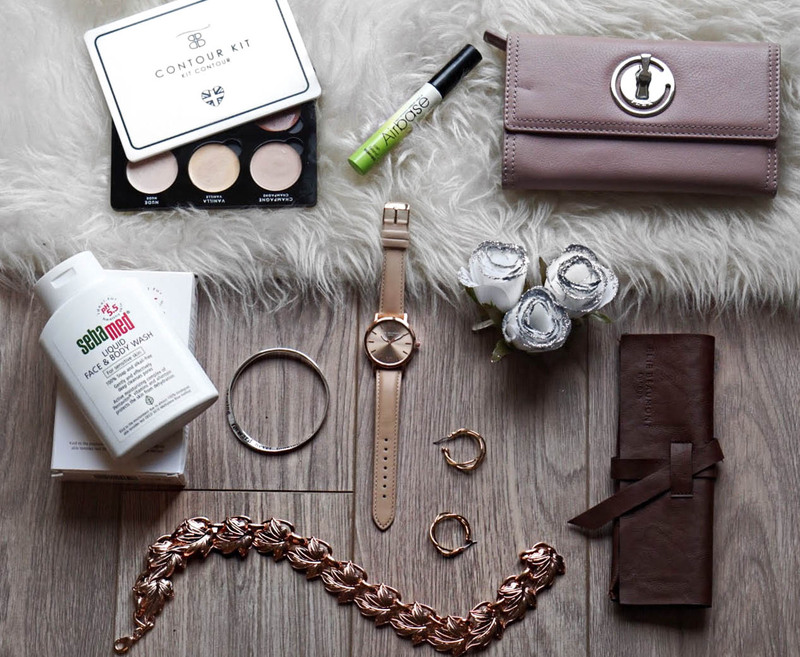 I've had an Elie Beaumont watch in the past and was more than happy to have another when I spotted it in my hamper. 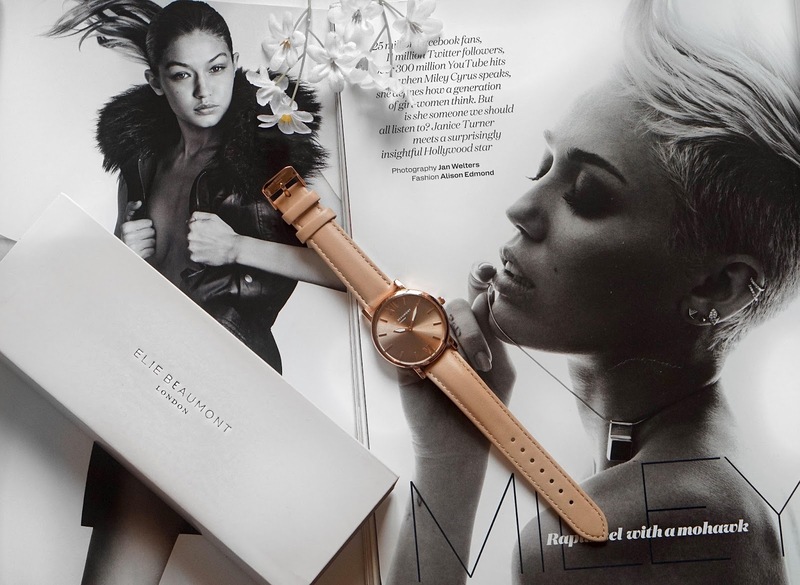 I adore this brand because they produce high-quality watches that look insanely chic and classy. 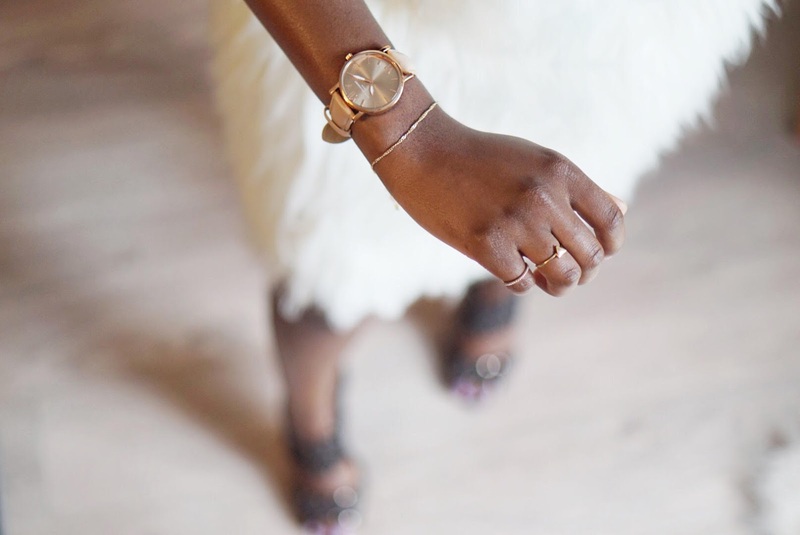 The leather strap has a vintage feel to it and rose gold dial is right up my alley - I am obsessed with rose gold at the moment. This will not be coming off my wrist. This purse is everything. 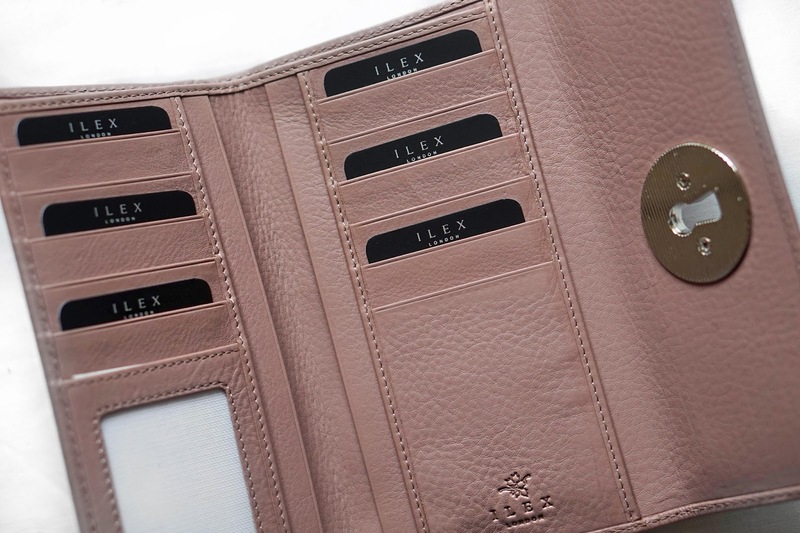 It has soooo many compartments, the best one is the inside which is lined with card slots, enough for many, many cards. 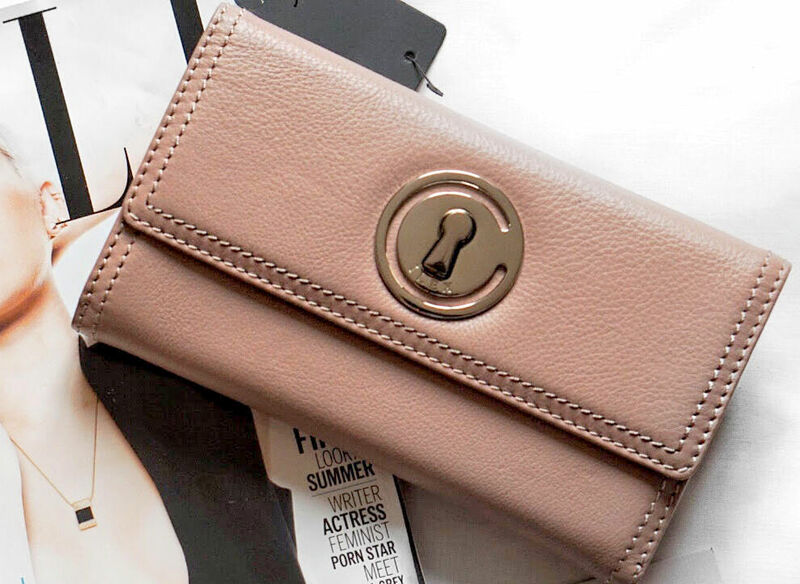 I also adore the blush pink colour of the purse too, if you take a look at my blog posts over the last few weeks you'll notice the colour being featured a lot so this is perfect for me as it goes with everything else that I own this season. I'm overall very happy with this; it's beautiful, a great size, chic and I LOVE the colour. OMG necklace is gorgeous. I have to admit I don't like to wear necklace at all , but this one afffff adorable.